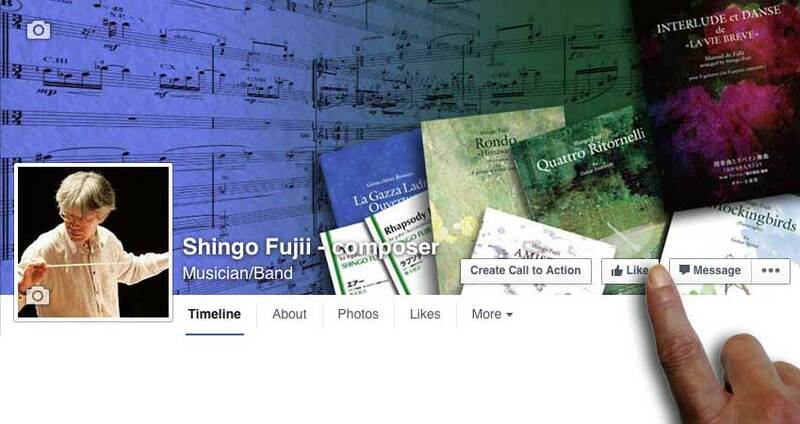 I've just started new Facebook page in order to share information on my activity as a composer. I am waiting for your “Like” ! Thank you in advance.